Since it's the Friday before Christmas, I'm putting a festive little spin on the Pick of the Week. 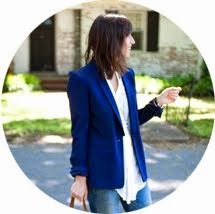 Instead of featuring my favorite item or look this week, I want to share with you a few amazing ideas from Julep. 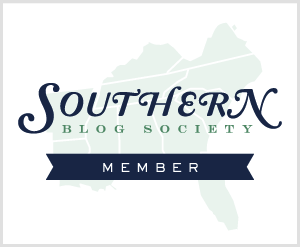 Julep is a lifestyle blog built by the same creative professionals that bring us Minted. I used Minted for my Save the Dates and Holiday cards this year and couldn't be happier. By the way, it's not too late to send out Christmas cards. Better late than never, right? Speaking of Christmas cards, what do you plan on doing with all of them when the Holidays are over? I have no idea. Cue the best idea ever from Liz Stanley and the Julep editors. 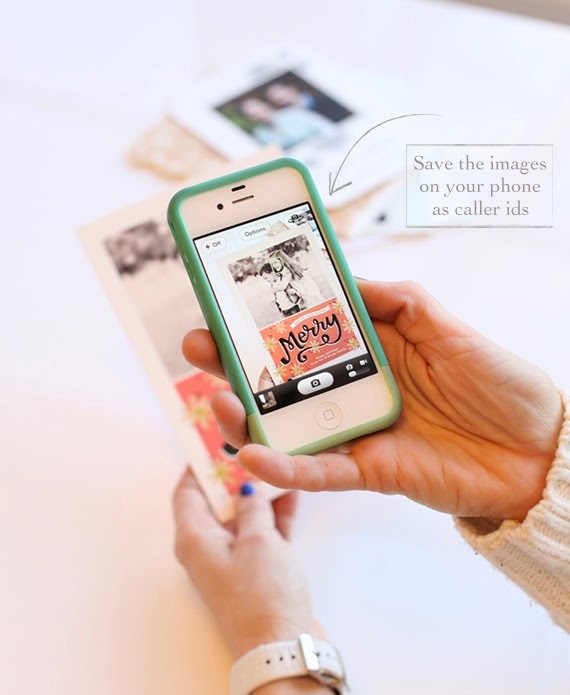 Take a photo of the Holiday card with your phone and use it as their caller ID photo! Isn't that a fabulous idea? Now you can feel like less of a jerk when you throw out all the cards at the end of the Holiday. For more mind blowing and creative ideas, head on over to Julep. 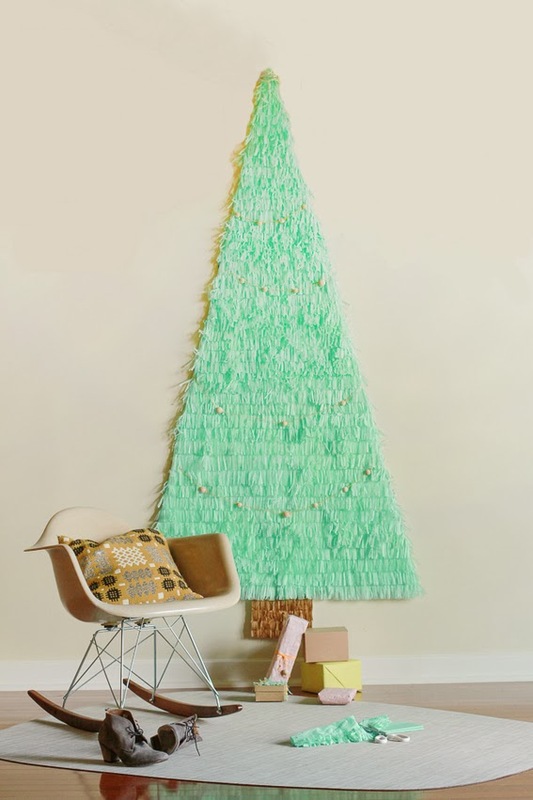 If you're into DIY and looking for last minute decorating ideas, you just hit the jackpot. There's even a simple tutorial on how to tie the perfect bow! So helpful for those of us who slap a name tag on a present and call it a day. Disclosure: This post is sponsored by Minted. All opinions expressed are always my own. Used Minted for my holiday cards as well! Love!